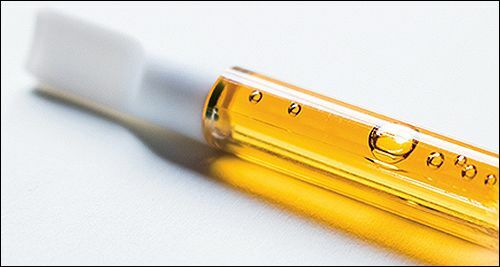 Quadron Cannatech - Turn-key Extraction and Processing Solutions. Vertically Integrated from Green to Gold! Looking for Turn-key Extraction and Processing Solutions? The BOSS CO2 Extractor was the first piece of the puzzle, leading us to offer full turn-key extraction facilities. 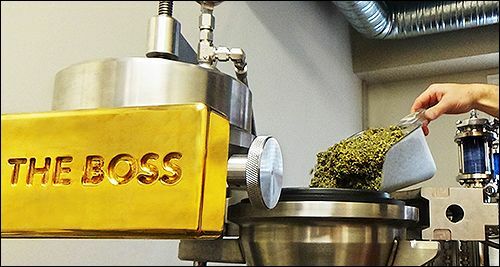 We provide turn-key extraction and processing solutions for the cannabis industry from green to gold. 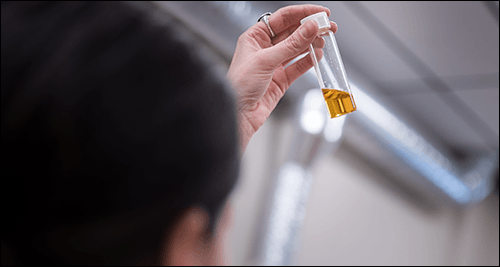 Our in-house team of engineers & scientists are developing expertise in equipment innovation and removing bottlenecks in the extraction and processing of cannabis. Formulation is the key to achieving specific effects with cannabis extract, for shelf life stability and successful brand development. Work with us to advance your product development goals. Quadron Cannatech provides assistance with a range of Hardware, Supplies & Packaging. Find out how our in-house engineering division, equipment sales, ancillary products and deployment of facilities can help you. 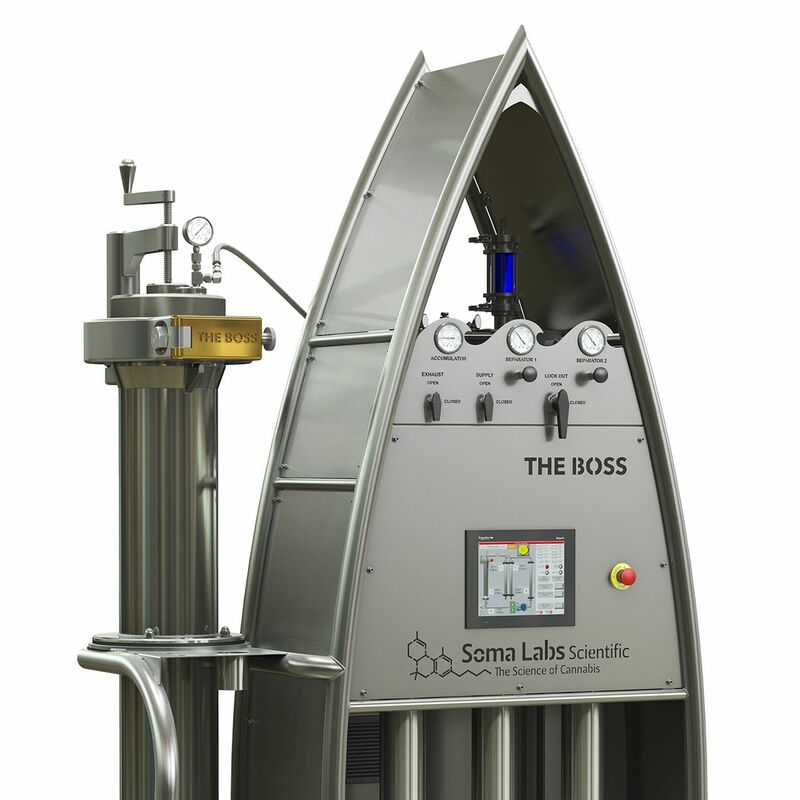 Soma Labs Scientific, Greenmantle Products and Cybernetic Control Systems. 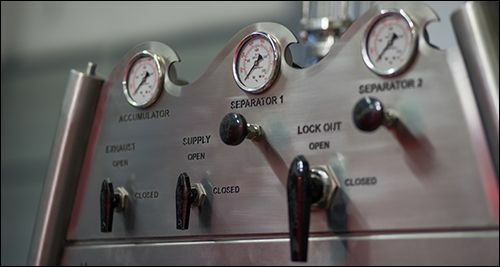 We provide turn-key extraction and processing solutions for the cannabis industry through vertically integrated offerings including; proprietary industrial grade equipment, custom build processing facilities, ancillary products/packaging (i.e. vape pens) & scientific services. 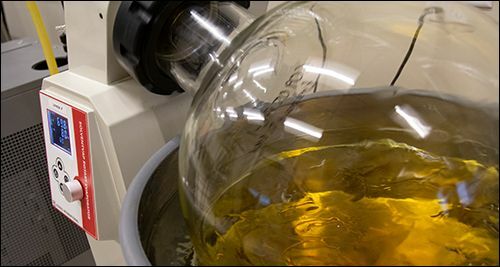 We provide scalable, turn-key systems and laboratory environments for cannabis extraction and processing. Vertically Integrated across all subsidiaries for continuous improvement of our equipment, ancillary products and services. Customized and branded end-user products specifically designed for cannabis extracts and modern branding goals. We offer full-service expert consultancy to help you navigate the rapidly changing cannabis landscape. From facility design, to installation and training, our experienced lab development team is here to help.